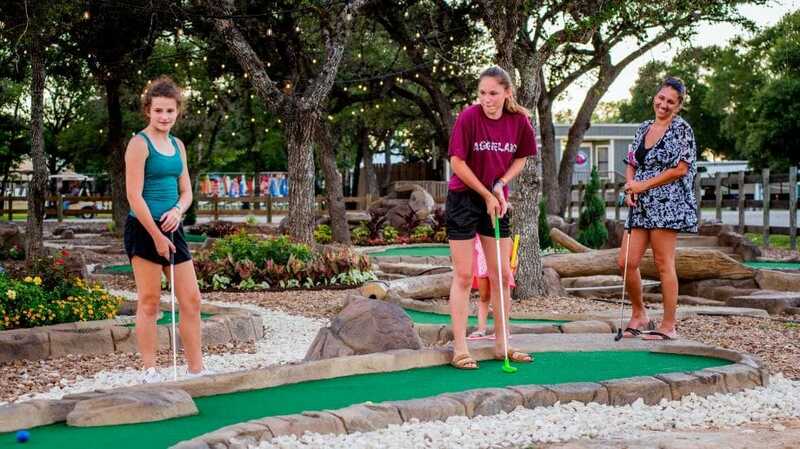 There’s no better way to enjoy a peaceful summer afternoon than with a round of putt-putt. 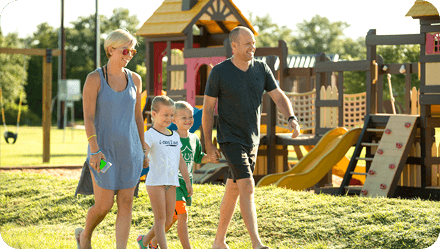 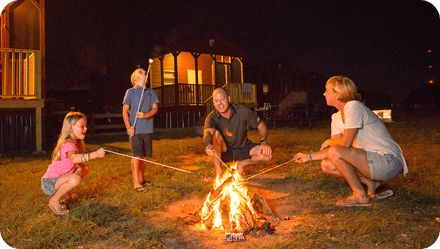 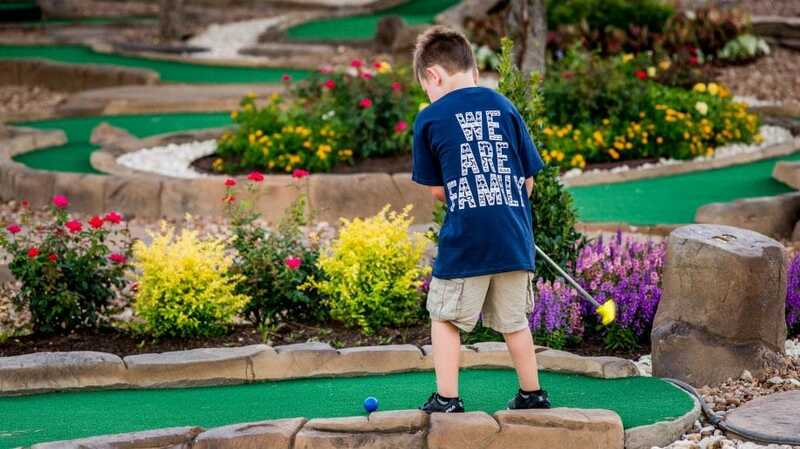 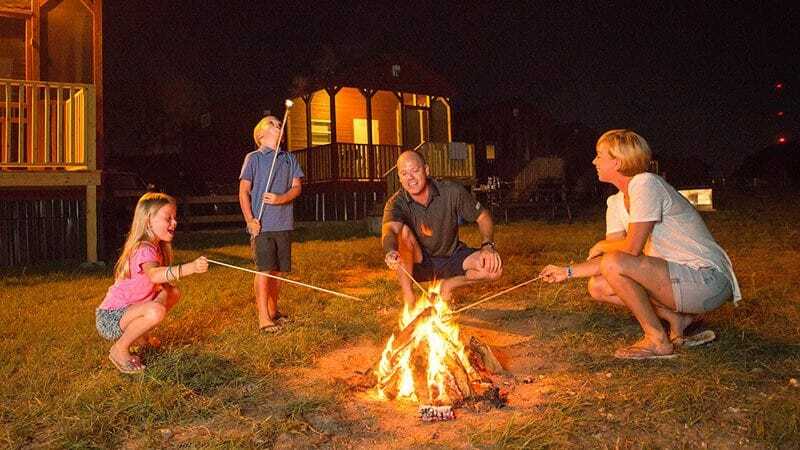 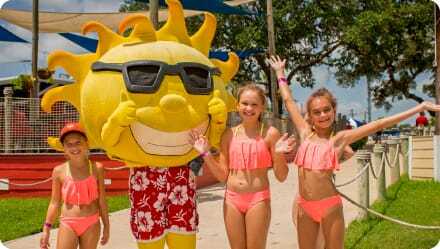 Whether you’re enjoying a splash at Splashway Waterpark, crashing in Splashway Campground, or just happen to be in the neighborhood, our Putt-Putt course is the perfect family activity to round out a day of fun! 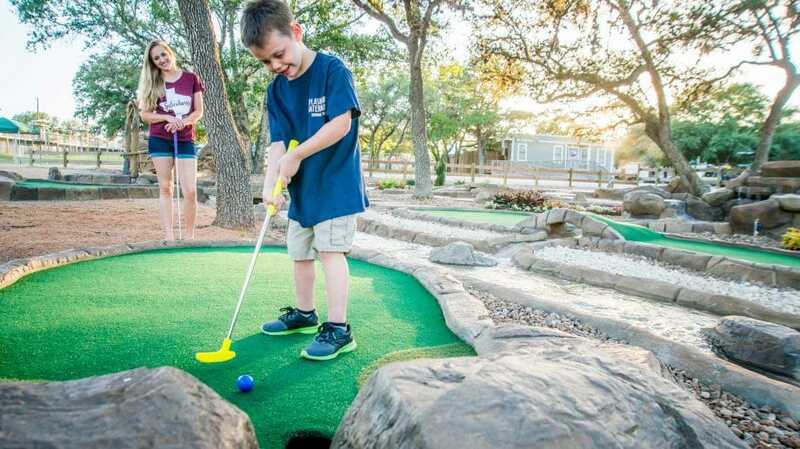 Grab your putters and balls from the Camp Store and enjoy a leisurely round on our shaded putt-putt course, located in the campground. 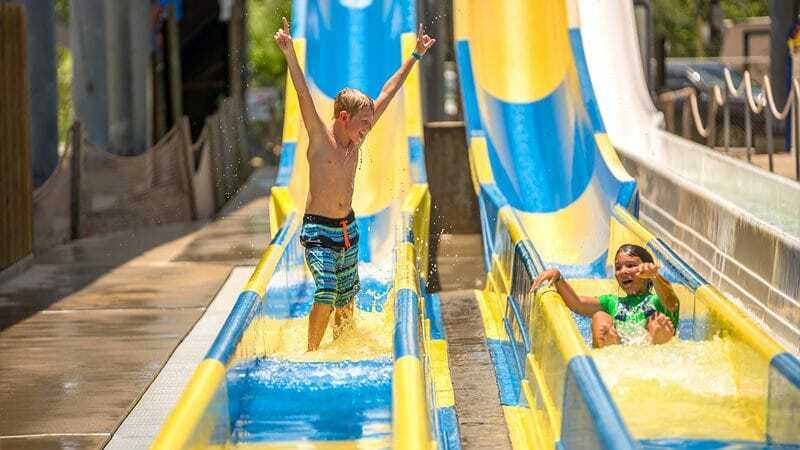 Play today for just $7 per person! 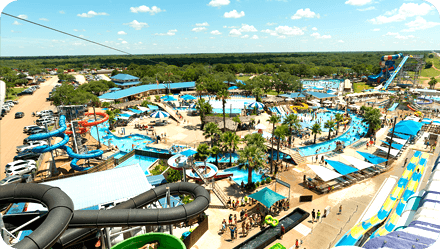 Season Pass holders, enjoy a discounted rate of $5 per person all year long!